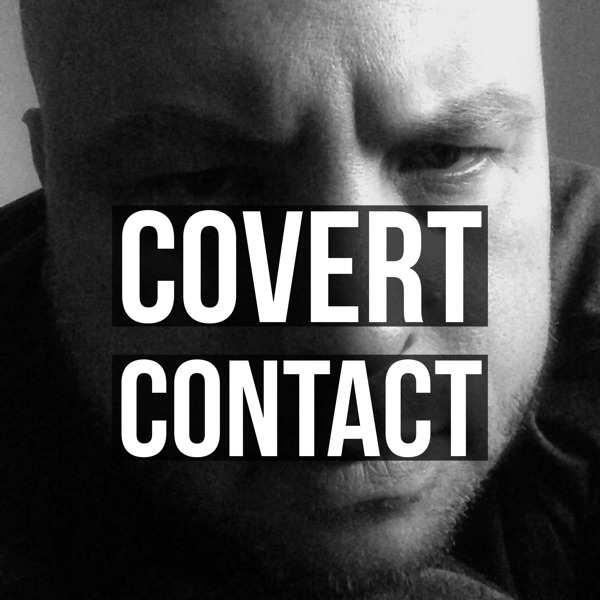 Covert Contact: The Blogs of War Podcast | Listen Free on Castbox. Covert Contact is hosted by Blogs of War creator John W. Little. His work and analysis has been featured on the BBC, CNN, CBC, ABC (Australia), PBS Newshour, Fast Company, CBS, and other international media outlets. The Blogs of War Twitter feed, @Blogsofwar, was selected as one of the top Twitter accounts of 2014 by Time magazine. amazing podcast!!!! I just discovered this one and can't stop listening. this had truly inspired the recent changes I have made in my personal and week life. thank you for doing this!!!!! !